Suppose you want to bet the euro against the dollar? You take $10,000 and buy euros at $1.25. The price is fixed by the bid and ask mechanism. And you would expect to pay the broker a spread based on trading conditions for the market maker. Working with an ECN broker changes everything. The Electronic Communications Network broker (the name is a bit antiquated in a post-Internet world) brings together a group of forex traders, some who want to trade euros for dollars, others who want to trade dollars for euros. The forex broker finds a trader who wants just the same amount of dollars for euros. He/she puts the trade through directly – by doing this, he saves money and gives you a much better spread. Liquidity is provided at one end; orders are placed at the other end. The ECN broker does all this using an essential piece of financial engineering: The Financial Information Exchange Protocol (FIX). The FIX Protocol was created in 1992 by Fidelity Investments and Salomon Brothers to facilitate and secure stocks trading. Previously, trading shares were done over the phone by two brokers, but it became clear that this was no longer safe (to say the least)! Using the FIX protocol, data was transferred from computer to computer, protected by the network, and shared among the specific group of market participants involved. FIX has become the de facto messaging standard for global stocks trading and is used by an essential number of fixed-income, derivatives, and forex traders as well. This gives some major advantages to the ECN broker: This kind of forex broker works with direct electronic trades from one participant to another, avoiding exchanges. He uses direct communications to give clients access to other participants in currency markets. This makes, for example, forex scalping, in which forex traders profit from minimal movements in any direction by a currency pair, much easier and more profitable. This kind of forex broker can bring together a group of market participants, and then matches one who wants to trade A/B with another who is trading B/A – fill in with ~USD/GBP, EUR/JPY or whatever. Prices are fixed by the market participants’ orders, and this is why the spreads are so much better with an ECN broker. But ECN brokers do charge a commission on trades just so that they can make a living with such tight spreads. To make this work, all ECN brokers have access (via the network) to the same information – all orders being entered on the ECN – and trade at the exact same prices. So all the network has to do is to match buyers and sellers. There are a couple of more advantages to the ECN. At times outside of traditional trading hours (9 a.m. to 5 p.m. in New York, for example), liquidity on the regular exchanges can be low. But many market participants prefer to trade during these off-hours, whether for personal reasons or because they see specific patterns at these times that they wish to exploit. To get access to sufficient liquidity, they can trade on the ECN. Using the FIX protocol means that traders get access to a pool of liquidity supplied by major institutional investors, brokers, and banks. Another plus: The ECN provides a level of privacy that you can’t get elsewhere. Still another advantage: When traders use Expert Advisors — programs capable of automatically trading following the instructions provided – ECN brokers can be hooked right up to them. This means the Expert Advisors can work at much higher speeds than on a traditional trading platform. Certain ECNs are configured to serve institutional investors, and others are designed to serve retail investors. There are some that do both, offering superior trading speed and execution to retail traders than they usually have access to. 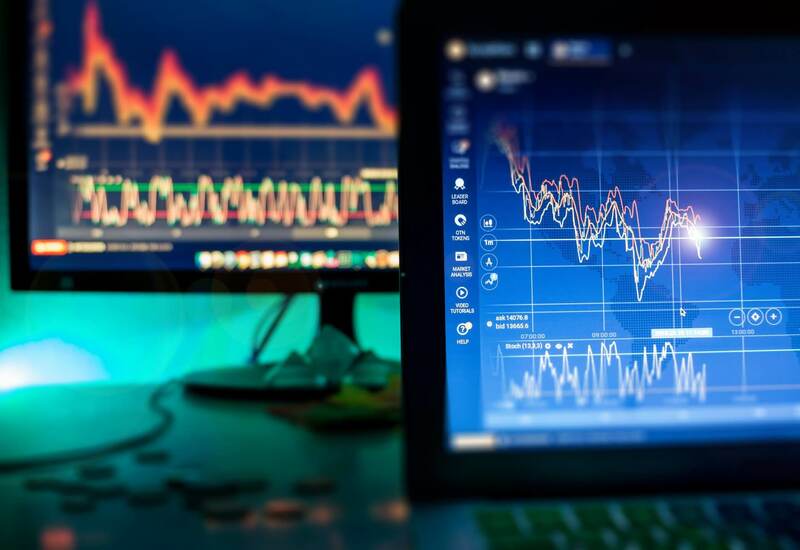 The same goes for their trading algorithms, models and risk management systems – it can all be connected up to the live market data feed and the price matching engine in the FIX environment. This offers the most competitive bid and ask prices available at any given time in the forex market, and the trading process remains reliable and consistent. All of this makes the ECN particularly attractive to forex traders of very large amounts – they find enough liquidity on the ECN, and they don’t advertise who they are. Altogether, there are significant advantages to working with an ECN broker if you can afford to. You would join a kind of elite group of traders, and that could help to make your trading more successful.